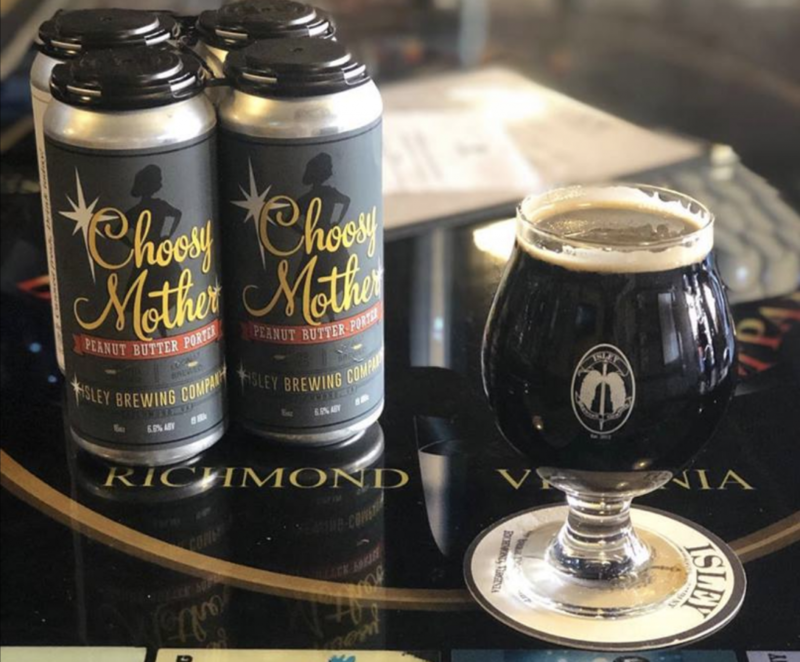 This week, we’ve got a ton of fresh new releases coming out of Richmond, and a few collabs with friends down in Norfolk, too, to get you through an awesome week with plenty of events to keep the fun flowing. Happy rainy, cold, flood week! 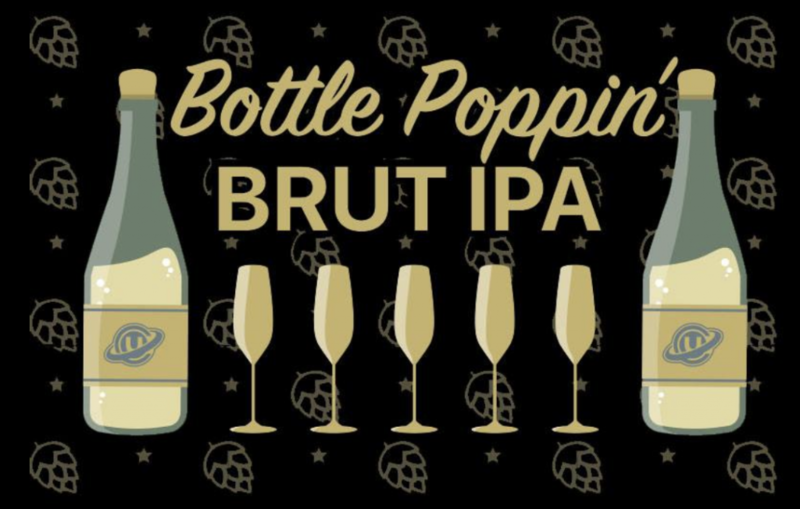 If you’re over it like me and wishing you could grab a White Claw in the sun, I’ve got some exciting news for you — our local faves are dropping their own sparkling fruity beer. 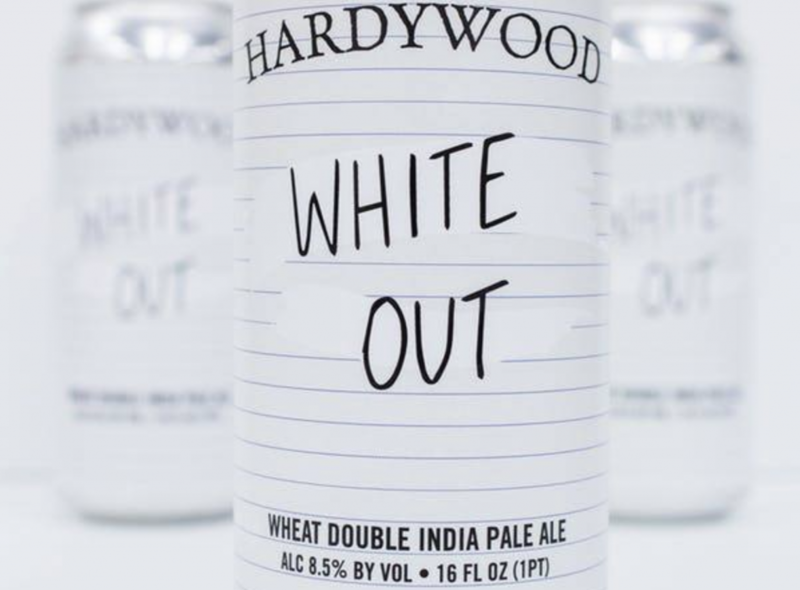 Hardywood has their eyes pointed toward the summer, with their recent announcement of a sweet new side project, Suncrush Beverage LLC, coming this season. Suncrush is a series of sparkling ales from the local sweethearts, brewed and distributed by Hardywood but keeping their own brand at the same time. All together, the new line is made with fruit and matcha tea, according to the RTD, and come in Ginger Lime, Southern Peach, Grapefruit, Lemon Raspberry, Cranberry, and Black Cherry. Keep an eye out for them across Virginia this week, and if you’re traveling, they’re dropping in North Carolina and Georgia soon, too. 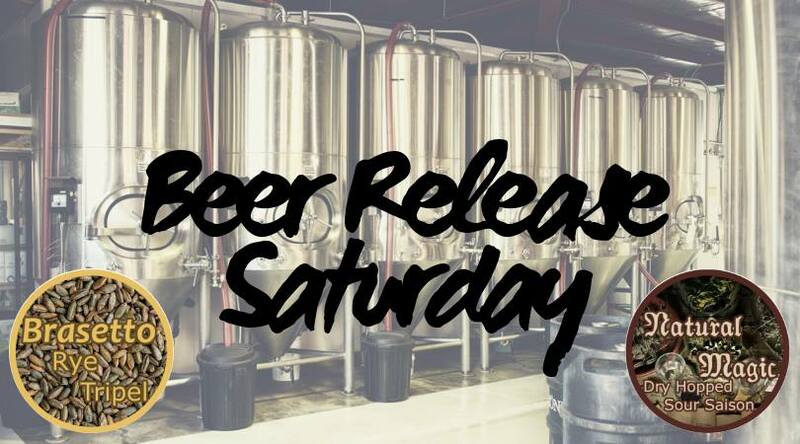 In new-brew news, Center of the Universe’s Bald Irishman is dropping this Saturday. This Irish Red Ale is created with five different malts, and “a whole lotta love!” Contrary to its El Duderino counterpart, Bald Irishman comes from the breweries Satellite club fundraisers, dubbed by COTU as their “El Balderinos.” Grab one (or twelve), because 10 percent of the proceeds of these bad boys go to the St. Baldrick’s Foundation, which benefits research for kids with cancer. 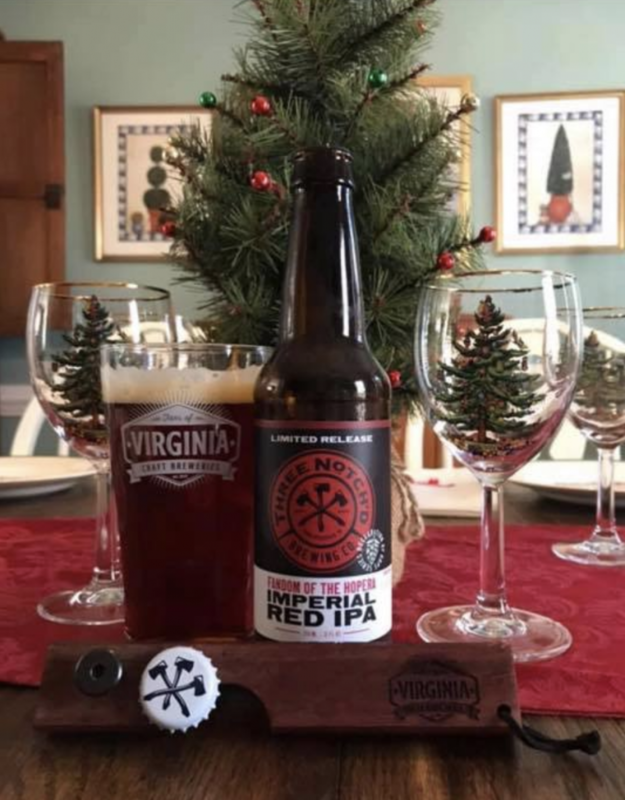 This one also took home a gold medal last year in its class at the World Beer Cup for Irish reds, and with its perfectly-balanced flavor, we can’t debate it. If you’re looking for fun this weekend, COTU is also hosting Brewery Burlesque on Friday night, so be sure to pregame your bald Europeans with some half-naked Americans. Nice. 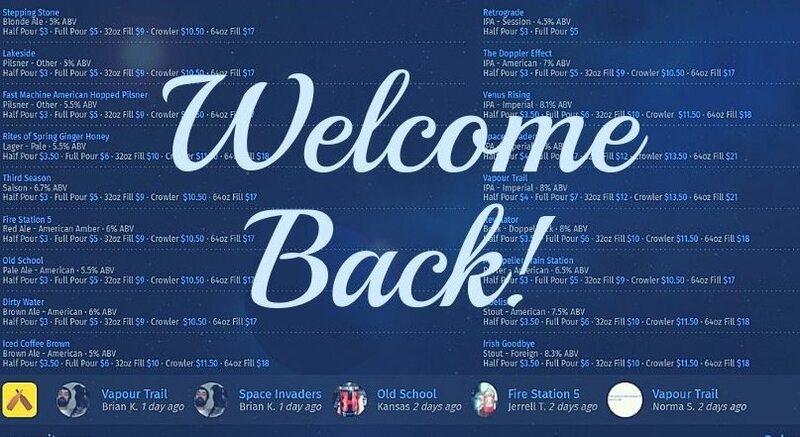 Over at Intermission Beer Company, Stiftung is making its way to the taps on Friday as well. This Blood Orange IPA is both good for the body and good for the soul, as Intermission’s first-ever gluten-reduced brew — and its beautiful sunset colors will have you wishing for summer even more. 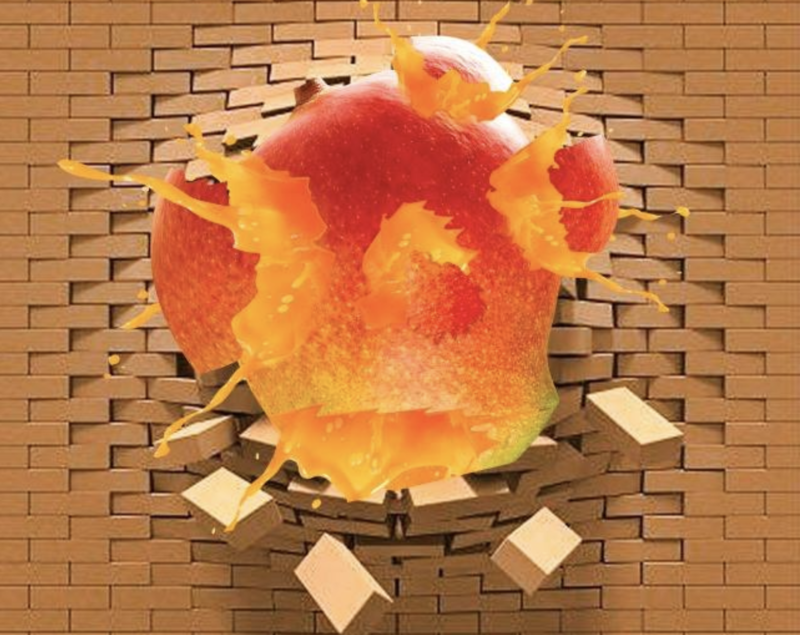 It was made as a collab between Intermission and Schnabel Engineering, hopped with Simcoe, Amarillo and Cascade to give the perfect blend of blood orange and a floral-citrusy taste to finish. Yeehaw! This is right up my alley. Final Gravity Brewing Co. is throwing another Bluegrass Jam next Wednesday, and it’s one you won’t want to miss. The event will be full of all the gee-tars and acoustic bluegrass jams your lil hearts can handle: And if you bring your own and join in, you’ll get cheep beer! It don’t get better than that. I’m musically-challenged, but all my bets are on enjoying the classic mountain jam night with some of my favorite brews (and people), plus a visit from Happy Empanada to warm everyone’s bellies with some delicious authentic eats. Surprise! Väsen’s got something up their sleeve. Or rather, they did, because they released this secret beer over the weekend when no one was looking. 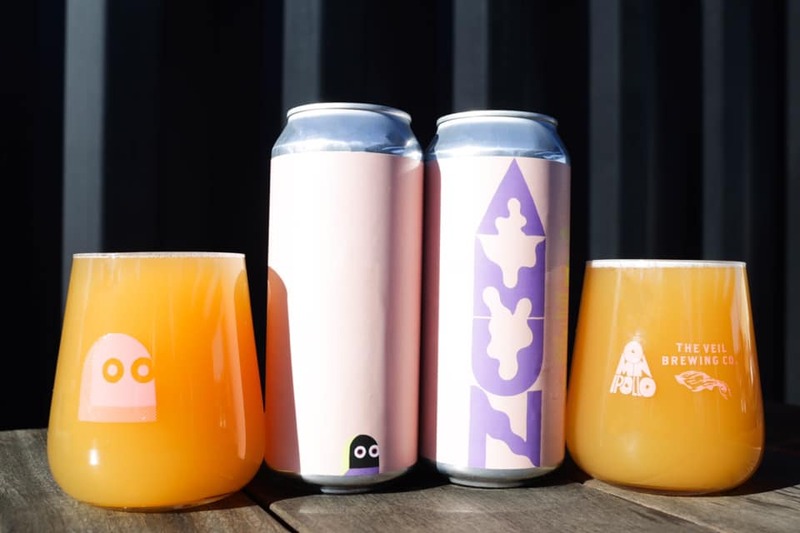 Wanderlust #3 is their version of traditional Norwegian farmhouse ales, which according to Väsen are often brewed with juniper in addition to the regular hops. They brought the hometown vibe into this one with local Virginia juniper, coupled with pineapple and dried apricots from the traditional kveik yeast to make all your Scandinavian dreams come true. It’s already out on the taps, so grab a glass while you can! 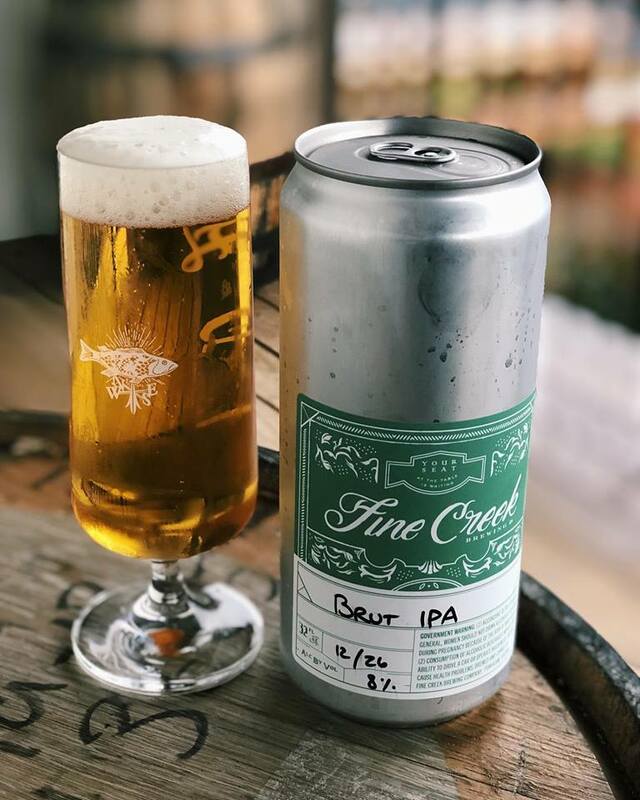 Triple Crossing Beer has also got some extra-special recipes this week, like their Oak Aged Hilltop that came out last night at their spot in Fulton. This is a step past their previous ventures in cold-fermented beers, which brought them to the Franconian Kellerbier. 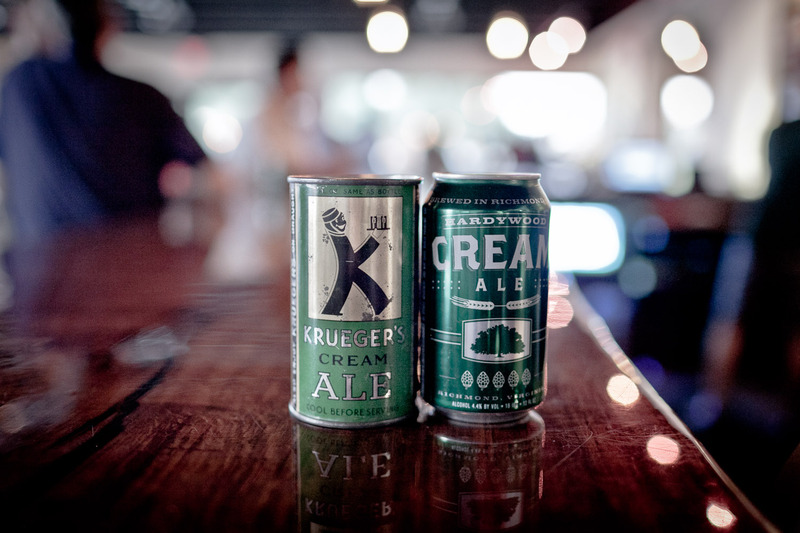 Triple Crossing is famous for their carefully-crafted, expertly-flavored brews, so this one’s definitely worth a spot on your tastebuds. According to TC, they like to think this style might have been created “out of necessity” rather than for enjoyment in its original making, but this particular version was left longer to age in red wine oak barrels. It’s full of flavors like vinous oak barrel, florals, zesty herbal orange peel oak spices, and a malt-forward pumpernickel bread crust base to balance all the scales just right — in a perfectly-Triple-Crossing fashion. Its rich amber color can be found in half-liter dimpled mugs before it goes down the hatch, so enjoy the character while you drink. TC said they made the decision to give it hell: And they think you’ll agree. 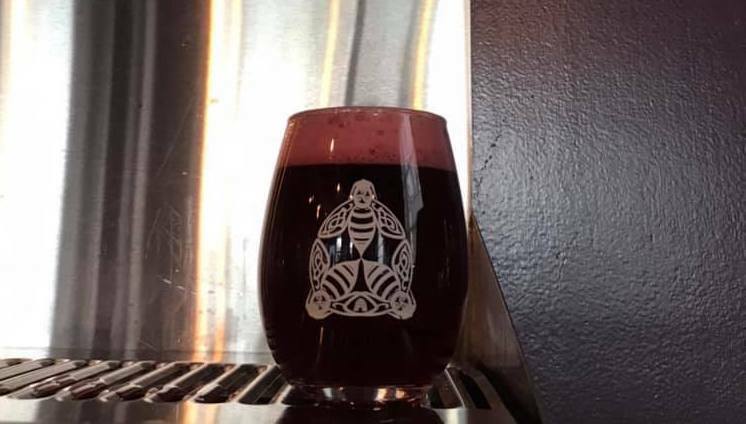 Our buds at Three Notch’d have a delightfully-summery beer on the way for Tap That Friday, a Blood Orange Gose appropriately named Blood Orange, Sweat & Gears. 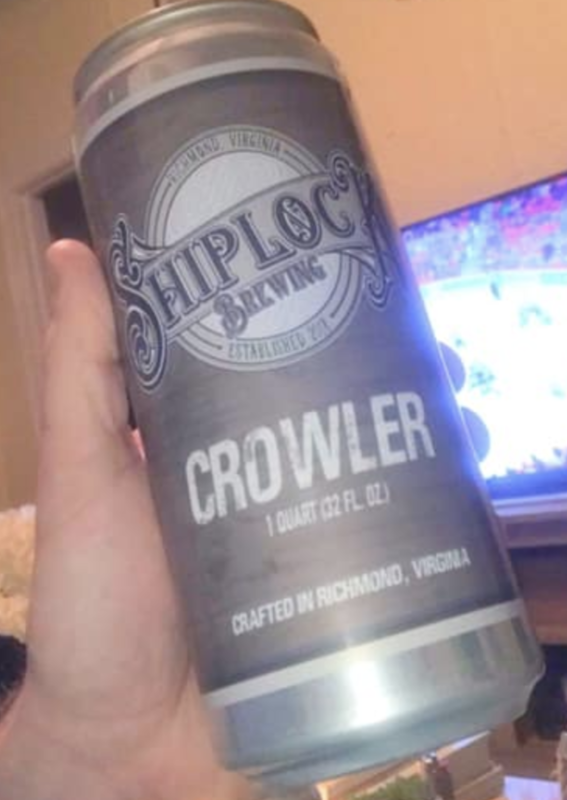 This Gose was brewed up to raise awareness for the next big bike thang in town, the 2019 Colonial Crossroads ride between Richmond and Williamsburg with BIKE MS. 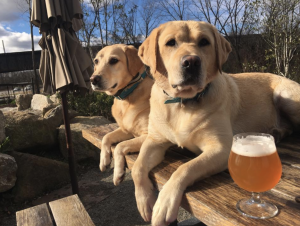 It was made specifically to be a nice, refreshing break for bike riders along their trail, and every pint donates a dollar to the organization all night. Drink up! This special beer has been stirring up a lot of excitement all week. Smartmouth Beer, out of Norfolk, has a Saturday Morning Marshmallow IPA on the way this Saturday, set to flash you back “to those perfect Saturday Mornings when you rolled out of bed, and were lazy all morning watching your favorite cartoons.” The Lucky-Charms flavored brew was made with tropical fruity Calypso hops, and the result is ~magically delicious~ according to its creators. It’s one for the books, and it’s definitely one you want to give a try. 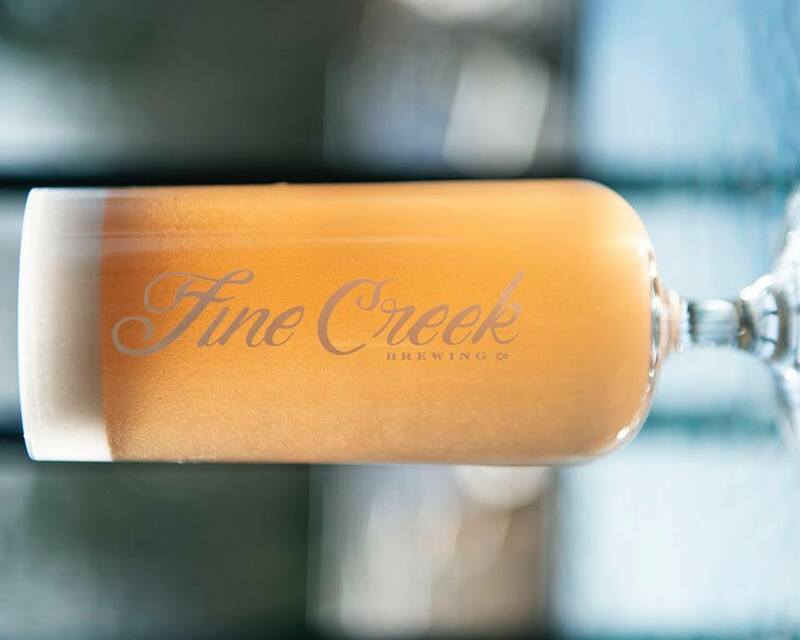 Aside from breakfast foods, Lickinghole Creek Craft Brewery has a double release coming up on Friday to highlight the best fruity flavors in their Deck of Cards Series: Something Soaring. 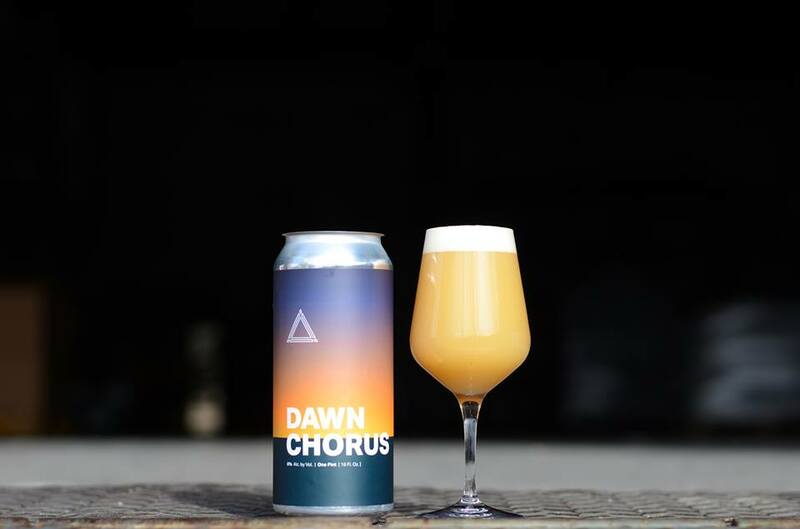 This juicy IPA is perfect for regular drinkers of this style, packed with Huell Melon, Simcoe and Azacca hops to brighten up all its strawberry, cantaloupe, stone fruit, and mango vibes. Make sure to get one while you can, as the brewery says cases are extra-limited. This fruity princess is one for the books, and likely to become one of those favorites you’ll never forget and wish you could get another taste of down the road. The east side of 64 is crafting it up this week! Coming out tomorrow night for Richmond’s beloved Thirsty Thursday tradition is Ardent Craft Ales’ Kōyō. 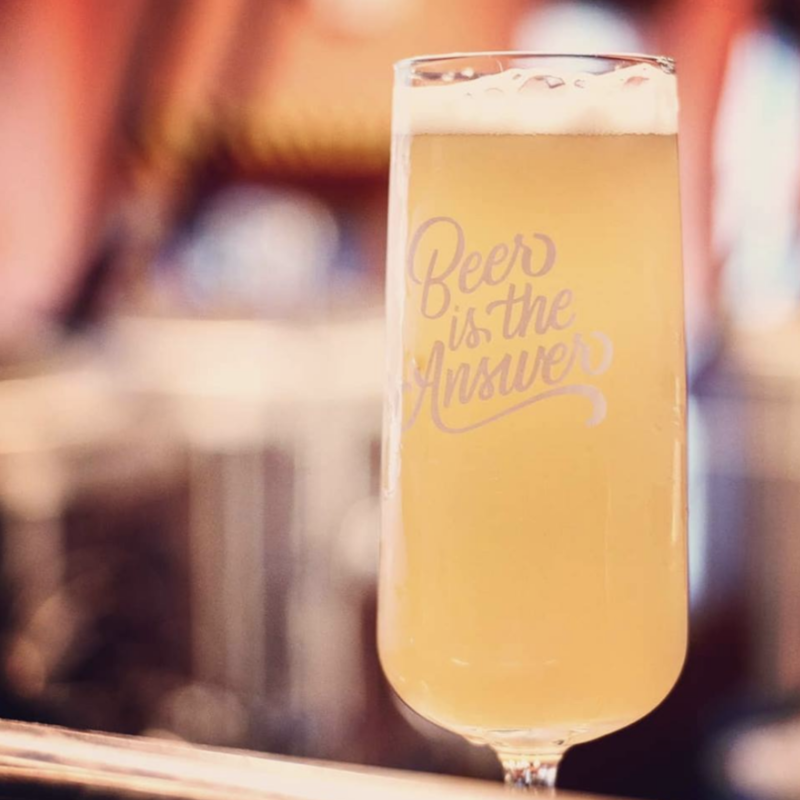 This Japanese-style rice lager comes as a collab between one of our favorite local spots and Elation Brewing down in Norfolk. This one’s a delicate, pale-yellow colored lager that finishes with a crisp, clean body to balance out with its Zuper Saazer hop character. It’s a nice light lager to start your weekend off with, and its minimal bitterness is a perfect beginning to a few days off of tasting all the new faves around town. This week, we’ve got tons of awesome new releases to bridge this half-spring half-winter weather (and even a little pre-summer! 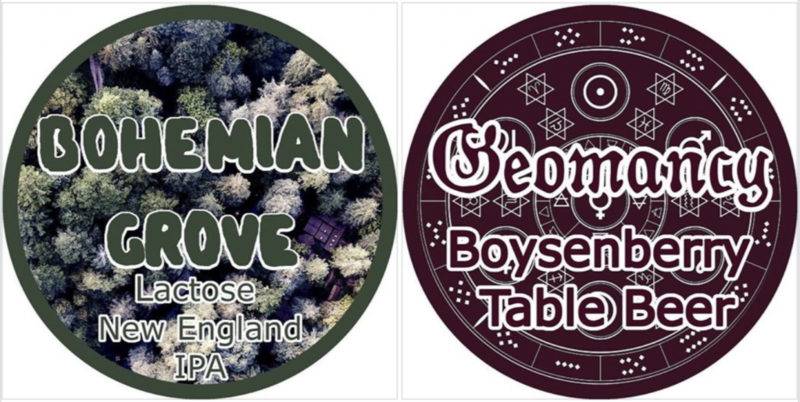 ), plus Girl Scout Cookies, double collabs, and even urban legends from crazy mountain folk. Drink up! Over at Strangeways Brewing, the cat returns! Wampus Cat Triple IPA is on its way back to the brewery this Saturday, dry-hopped with Citra, Palisade, Simcoe, Zythos, and Cascade hops. The name, from the legend of the Wampus Cat down in the country mountains of Appalachia, hails from Native American Cherokee Indian folklore — and “depicts a half-woman, half-mountain lion that reportedly walks on hind legs and has four additional sharp-clawed appendages.” Even more nuts: legend says it had the ability to drive people crazy (just like this beer). Treat it with caution, they say, as this rare fortune to confront a Wampus Cat yourself has presented itself. 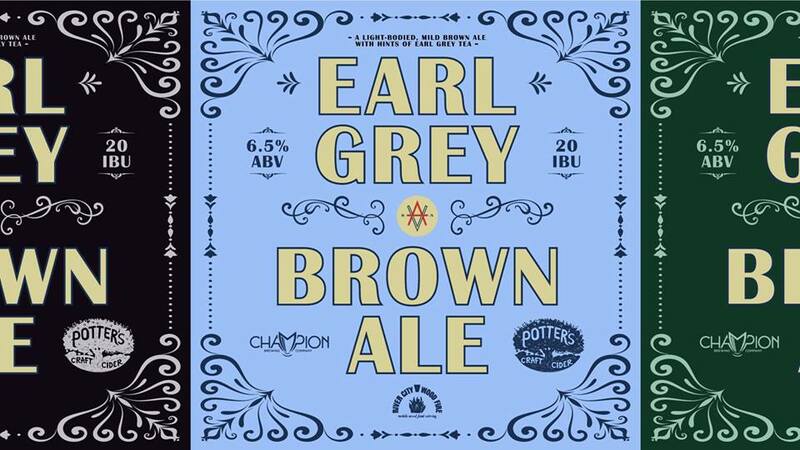 This carefully-created recipe is a full-bodied IPA with a smooth, easy finish. It’s full of a nice fruity finish, and with its sweet-flavored characteristics make it an extremely drinkable Triple IPA. In more new-brew-news from Strangeways, Interstellar Ark is on its way this weekend as well. This New England IPA is brewed with flaked oats to deliver a lot of body, and with Murphy & Rude Crystal Wheat for a touch of sweetness. 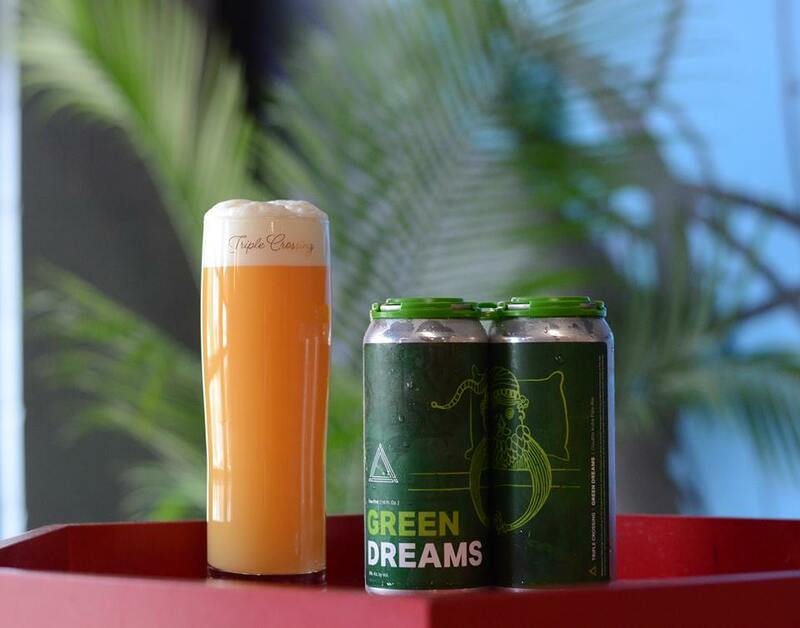 It comes with later additions of Amarillo and El Dorado hops to bring out its fruity-citrus flavor, much unlike its deliciously dessert-flavored counterpart, Gnostic State, which will come out alongside Interstellar Ark and Wampus Cat. 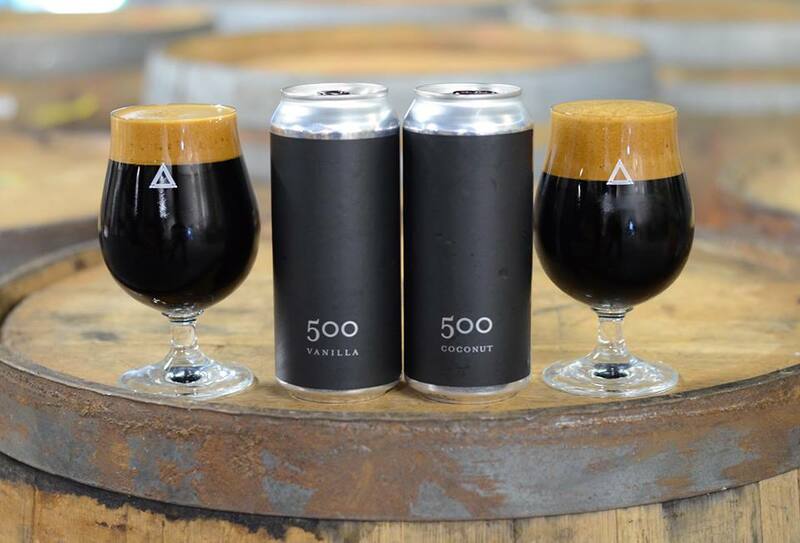 Gnostic State is a Nitrogen Coconut and Cocoa Porter, and this semi-sweet brew has a strong flavor of coconut that comes from its 4-pound conditioning of toasted coconut per barrel. 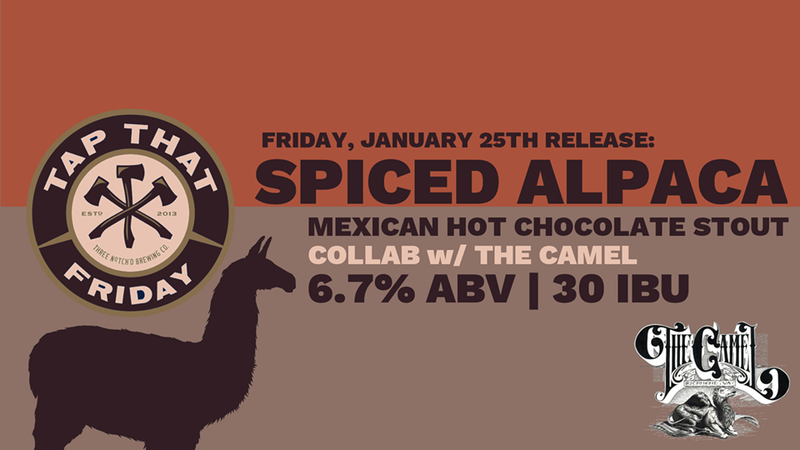 It’s also packed with Peruvian cacao nibs, which bring out the baker’s chocolate and deliver a bready background flavor paired with their Epiphany Craft malt, and a biscuity character from Rude’s Belgian Amber malt. Do you love Girl Scout Cookies? If you answered no, stop reading. Or stop reading forever, because you’re inhuman. 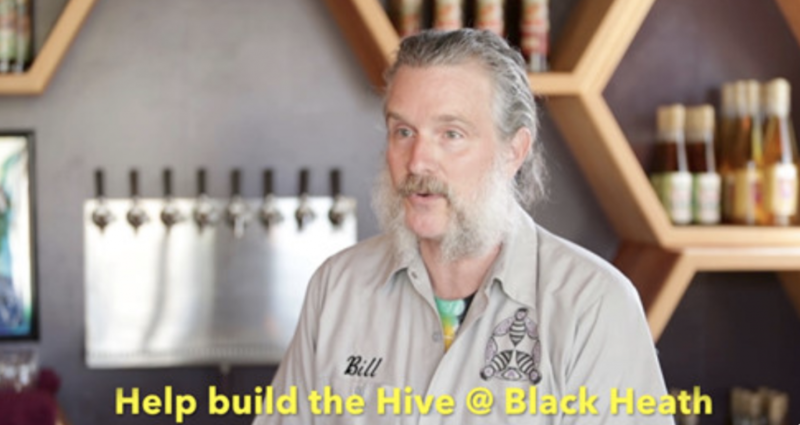 Anyway, Stone Brewing Richmond loves them too (as they should), and they’re celebrating this holy season of the year to team up with the organization to bring us the perfect beer and cookie pairings. Oh, girl. 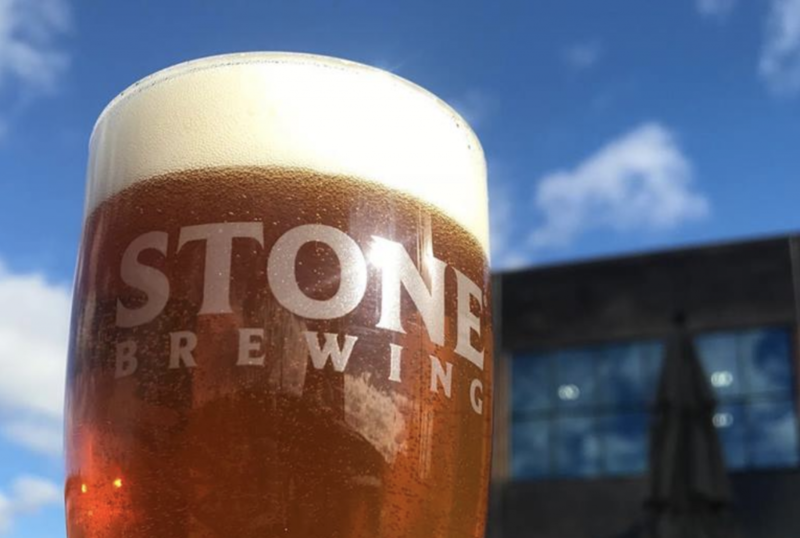 Grab a box of Thin Mints — obviously the superior cookie — and head on over to Stone Brewing Richmond this Friday to support the Girl Scouts with the proceeds. Every flight comes with four tasters and four cookies, so don’t forget to grab four boxes this week since the teaser will make you want a whole box in one sitting. Last night at The Veil Brewing Co., Chubbles made its return to the brewery. 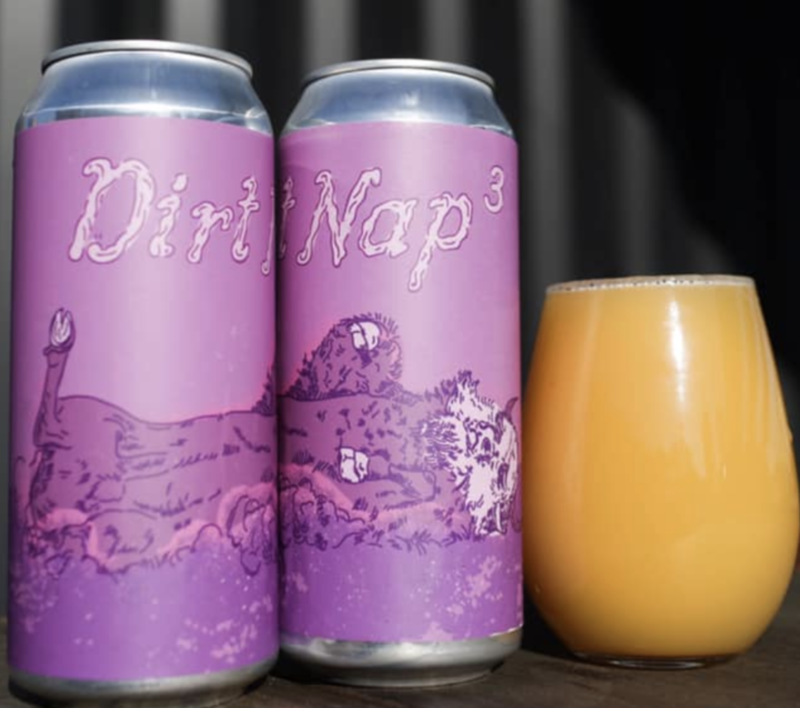 This Triple IPA was made as a collaboration between The Veil and Cloudwater Brew Co., and it’s packed with Galaxy, Citra, and El Dorado hops, an English Malt fermented with English yeast and packed full of flaked oats. It’s got a 10.9% ABV, so go easy….or don’t. Your prerogative. Cloudwater is straight out of the UK, so here’s your chance to give a European brew a shot. Tastewise, you can expect a huge flavor with the sweetness and mouthfeel of actual orange juice, without the acidity, so it’s a great way to start off a weekend brunch as well. Väsen Brewing has a secret: And it’s on its way out tomorrow night. Cashmere Secrets is a velvety-smooth Double IPA, generously dry-hopped with Cashmere, Vic Secret, and Mosaic hops to make “a deliciously-hoppy brew” that has a nice, low bitterness with aromas of pineapple, peach, and raspberry. Ever wondered how to make wine? What else is there besides getting to run around barefoot in giant grape barrels like they do in the movies? I’m not sure, but I’d love to know! And I bet a lot of you are wondering the same thing. 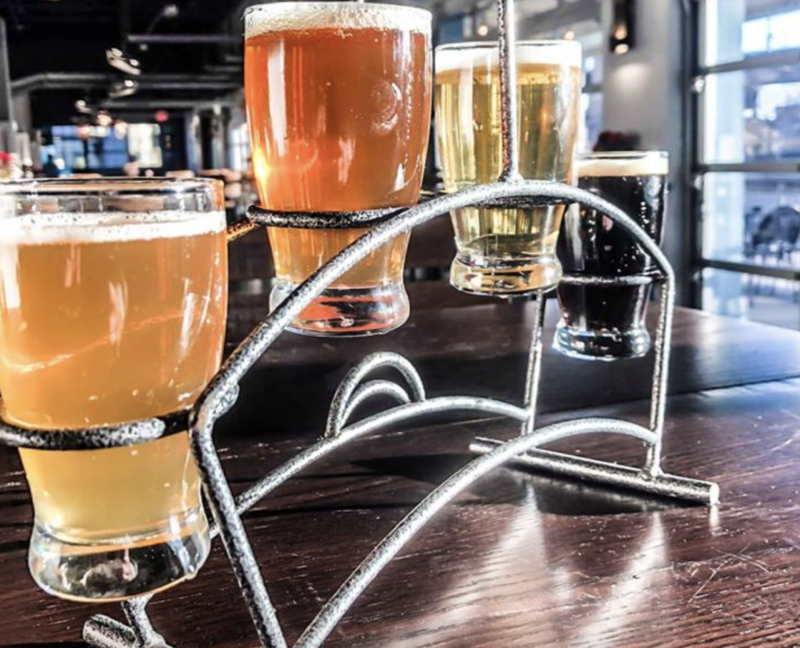 Now’s your chance: Final Gravity Brewing Co. has partnered up with Castle Glen Estates Winery out in Doswell for a Learn How To Make Wine class coming up on Monday. 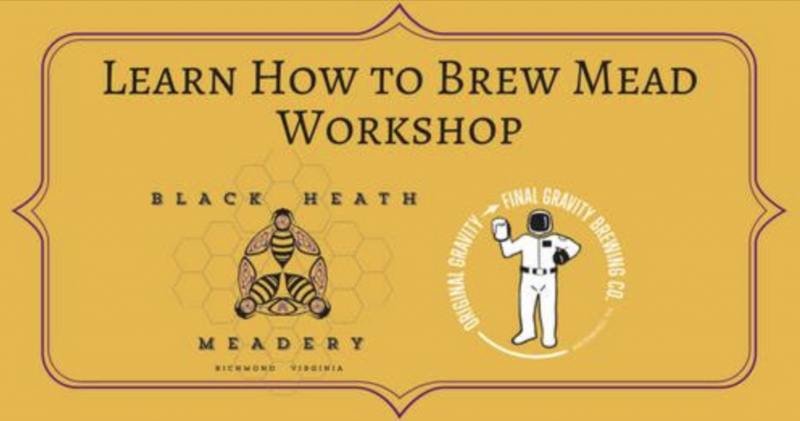 Ed Crowdey, their owner and Head Winemaker, will be showing guests step-by-step how to make wine with the kits sold from the brewery with Original Gravity Homebrew Supplies. Ed and his wife founded their winery in 2008, and planted their first vines the following year after falling in love with wine more than a quarter of a century ago. Learn from the locals’ best and see how it’s made! Ardent Craft Ales has partnered up this week with Dssolvr to double-collab for their Bonds of Understanding + Understanding of Bonds release on Thursday. 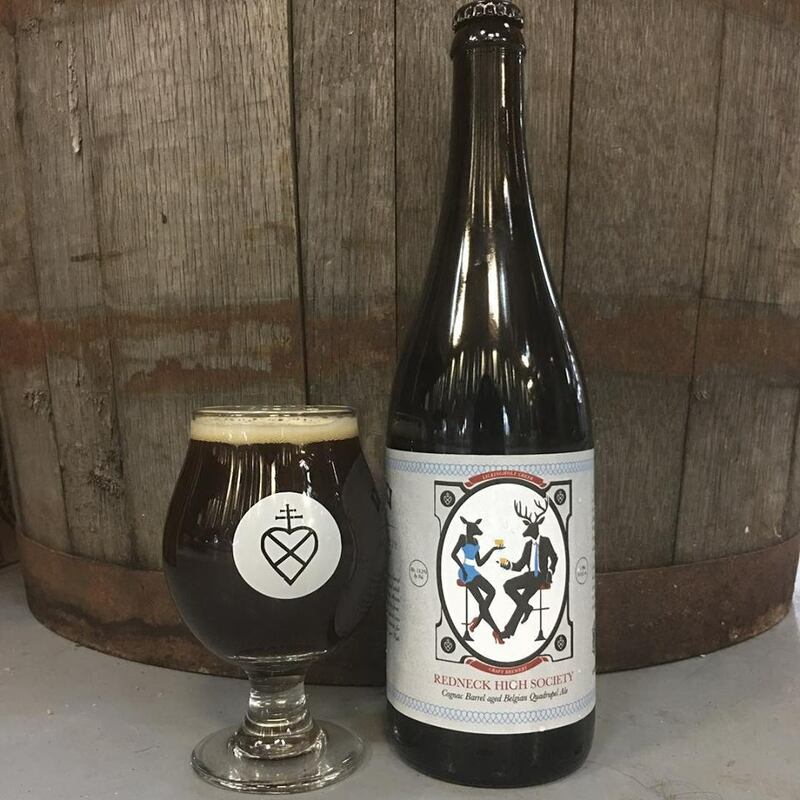 This release will have two barrel-fermented beers collabed from both breweries, which combines both of their house cultures for a saison base beer that is aged separately in red and white wine barrels. If you’re curious how much those wine barrels at the end really affects a beer, this is a great chance to find out. Try these American White Ales next to each other for an experience in the aging process — Bonds of Understanding is your red friend, with strong grape must and stone fruit flavors, a restrained acidity, and well-rounded, oaky character. Understanding of Bonds is the white, full of toffee and vanilla notes and the same acidity with a bright, full body. 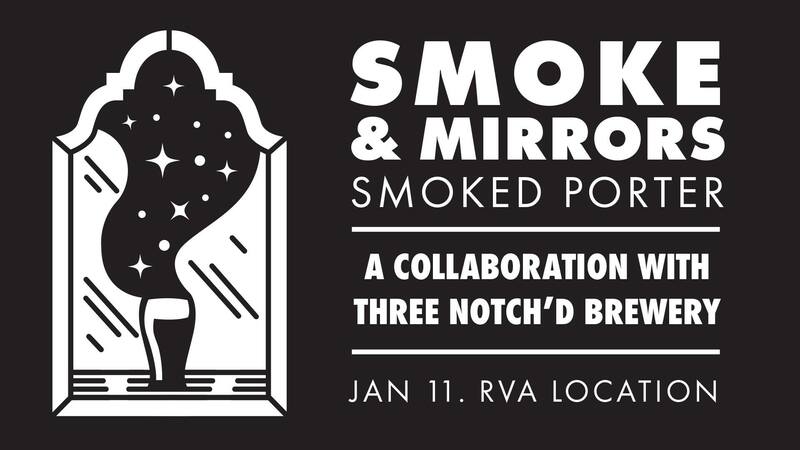 This Friday over at the Three Notch’d RVA Collab House, Unity DDH Mosaic IPA drops at the brewery with Reason Beer and The Market at 25th. The Market at 25th is celebrating their grand opening with their neighbors to bring a new grocery store to the Church Hill community, an area that has been seriously needing one for a very long time. 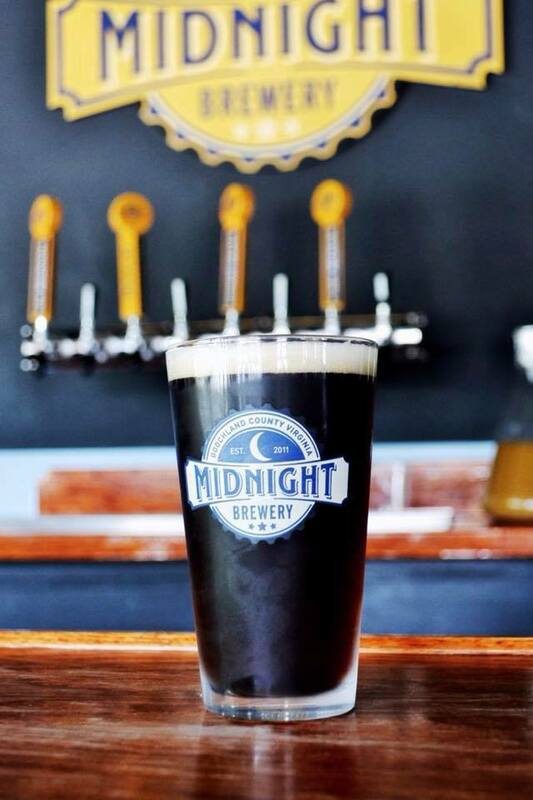 A big congrats to the neighborhood on their new food spot, and congrats to Three Notch’d and Reason for being a part of the big grand opening with their collab beer. Archangel IPA is a 6.9% ABV IPA made with 2 row malt, wheat, and whole-rolled oats with an “absurd helping” of Mosaic and Huell Melon hops. This wonderfully-tropical IPA has a unique flavor profile, with a light-straw yellow color and frothy, white head.